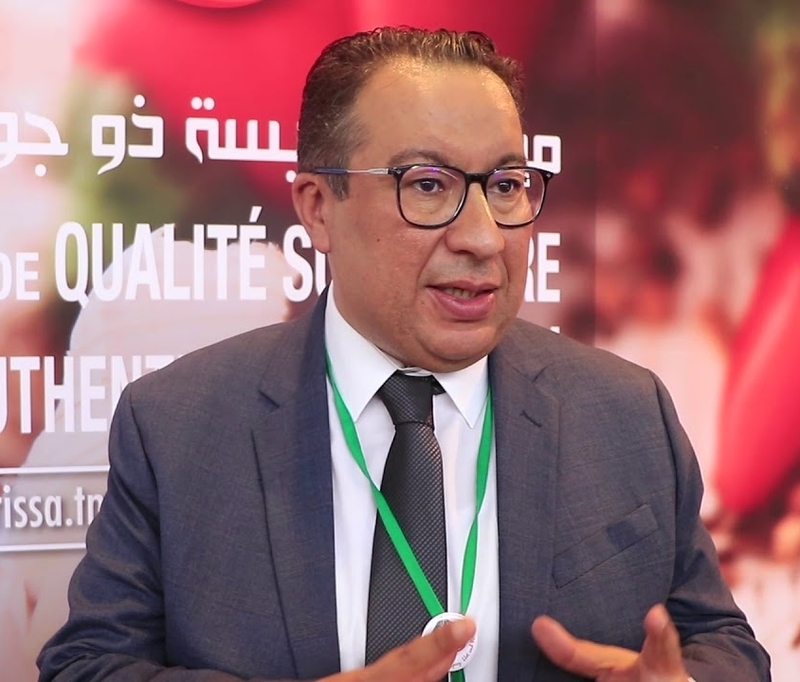 At the beginning of January, Mr. Badi Klibi, General Director of the GICA (Groupement des Industries de Conserves Alimentaires, or "canned food industries group"), stated that stocks of tomato paste amounted to 60 000 tonnes as of 31 December 2018. In a statement published by the Ministry of Industry and SMEs, Mr. Klibi indicated that the country's consumption of tomato paste is estimated at between 48 000 and 50 000 tonnes of finished products (equivalent to 8 000 tonnes per month), for the period running 1 January to 30 June 2019, the expected start date of this year's harvest and tomato processing season. According to the GICA Director, it may be possible to export close on 10 000 tonnes of tomato paste without causing any shortage in the supply levels to the national market. These details from the Department of Industry were provided in response to a declaration to the press by the Synagri syndicate of Tunisian farmers, in which it warned the government about the shrinking stocks of tomato paste (as well as milk and eggs) that could cause a shortage during the second term of 2019. 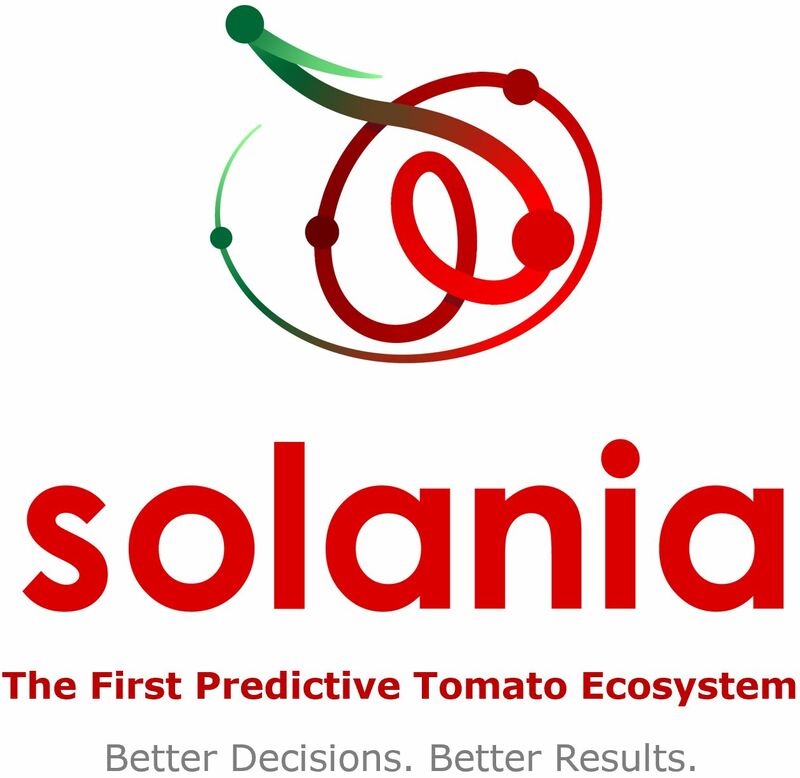 According to the executive board of the Synagri, stocks as of 1 January do not exceed 40 000 tonnes, whereas Tunisia's monthly consumption of tomato paste is said to amount to approximately 9 000 to 10 000 tonnes. 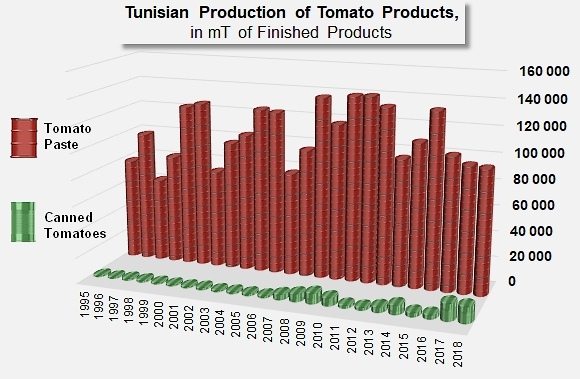 WPTC figures indicate that Tunisia's production of tomato paste has slowed slightly in recent years, dropping to an average of approximately 97 000 mT of products over the past three marketing years. 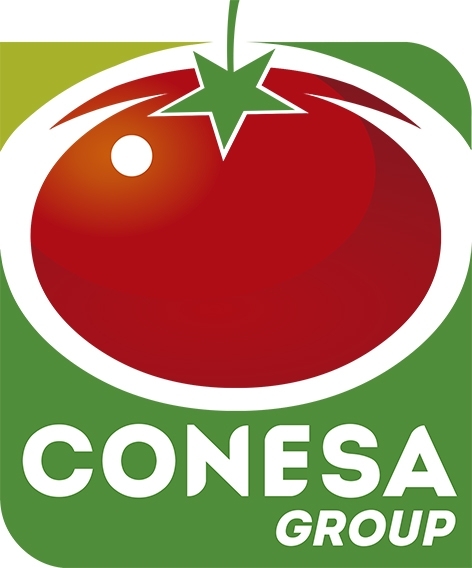 The Tunisian industry also produces canned tomatoes, but in far smaller quantities. 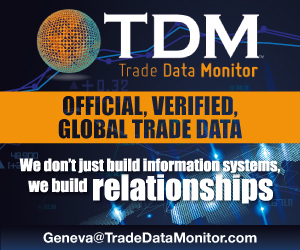 The volumes produced have nonetheless sharply increased over the past two years, and currently reach approximately 12 000 to 13 000 mT of finished products.